Today's guest bloggers, are some of my very favorites. Nat and Holly of My Sister's Suitcase lead what they call a LDCR (long distant craft relationship). Cute, huh? 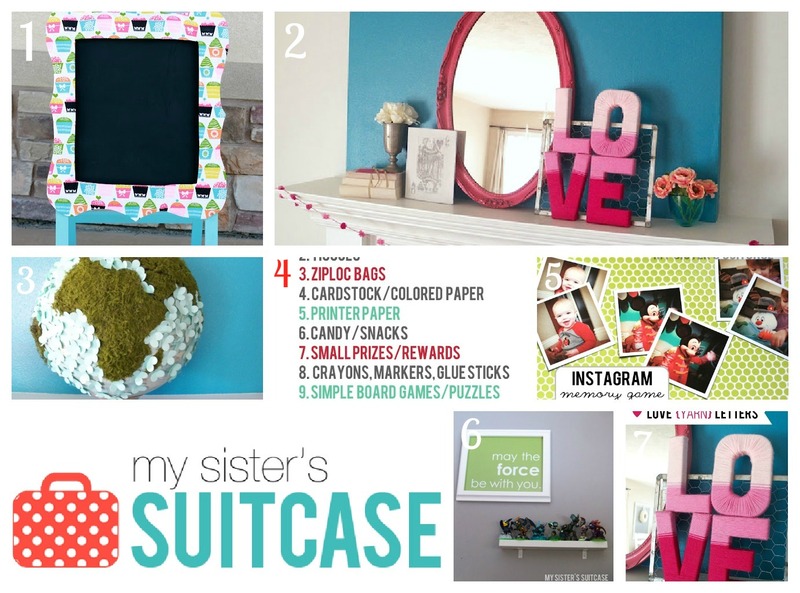 They are two sisters who share their love of crafting through their blog. How fun would it be to share your blog with your sister?! I swear, these girls really are the sweetest and they are, of course, super talented. My Sister's Suitcase is full of DIY projects and ideas. They have great (and free!) printables for download, they feature some great upcycled projects on their $5 Fridays posts, and I always love their home decor and mantel projects. Go browse their blog you'll love it! Ok, here is Nat and Holly of My Sister's Suitcase they are with a great teacher gift idea! We are excited to be a part of Allie's Back to School Event! Today we are going to share an easy gift idea and printable with you. We first shared these tags on our blog last Christmas... every teacher needs some treats to survive that week before Holiday Break! It doesn't even have to be food. 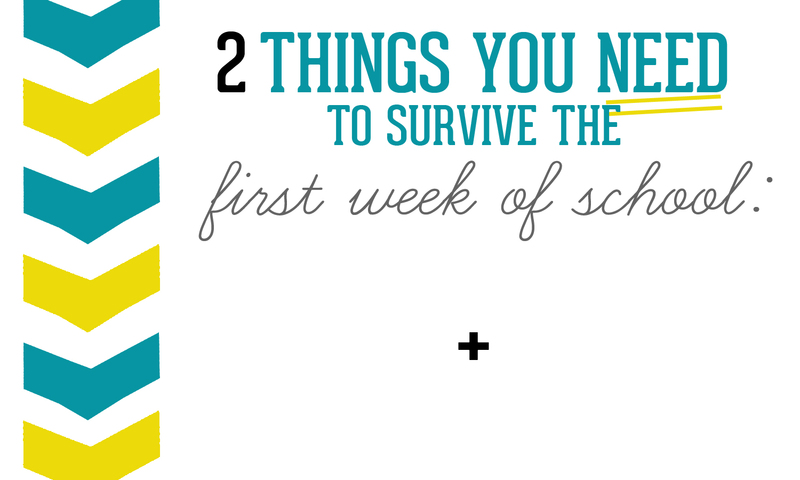 I am sure every teacher would appreciate some extra classroom supplies, new books, or even hand sanitizer and kleenex to help ward off all those germs! 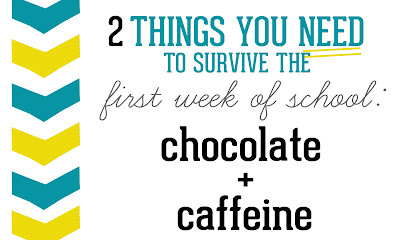 For those of you starting school on Monday, we hope this will give you an quick and easy idea for your kids' teachers. We know they will appreciate it! Thanks for having us today Allie. We have loved the ideas you've shared so far and can't wait to see what you have in store next week! I seriously LOVE this idea. Nat and Holly, I'll totally be your kids' teacher anytime! :) Caffeine and chocolate are definite musts for that first week of school. 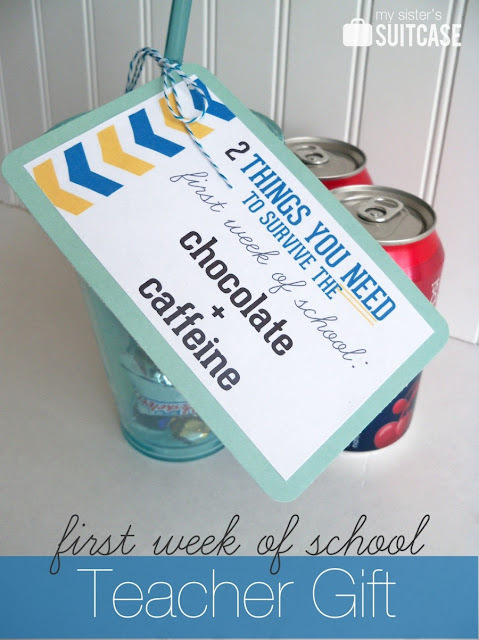 Check out the rest of the Back to School Projects so far here! Check back tomorrow from another post from me! So cute, and so appropriate! Lovve! Can't wait to get to use this idea! awww found this searching Pinterest. Thanks for the download!! what a cute idea! Thank you for this!!! 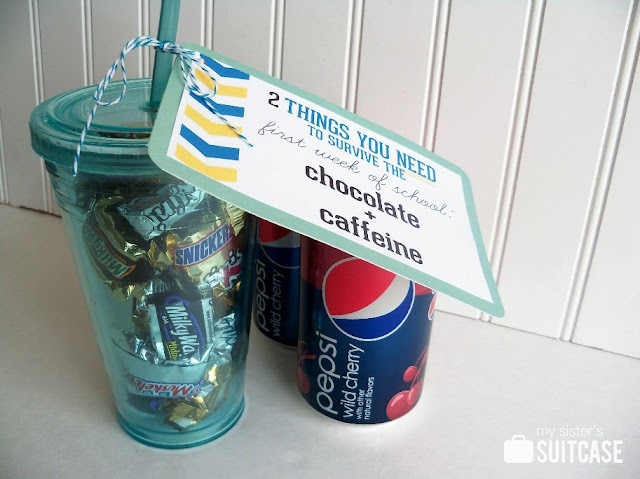 I pinned this last year, and *just* got the teacher questionaire back and this will fit perfect for one - peppermint patties and Dr Pepper! WAHOO!!! I would love to download this file! My church is giving 355 teachers gifts in a few weeks and I adore this tag! Everywhere I look for the download, I see nothing, just comments or the pictures of your ideas...which are all fabulous!